Home TV and Movies 6 Purrfectly Pawsome Cats in Movies. 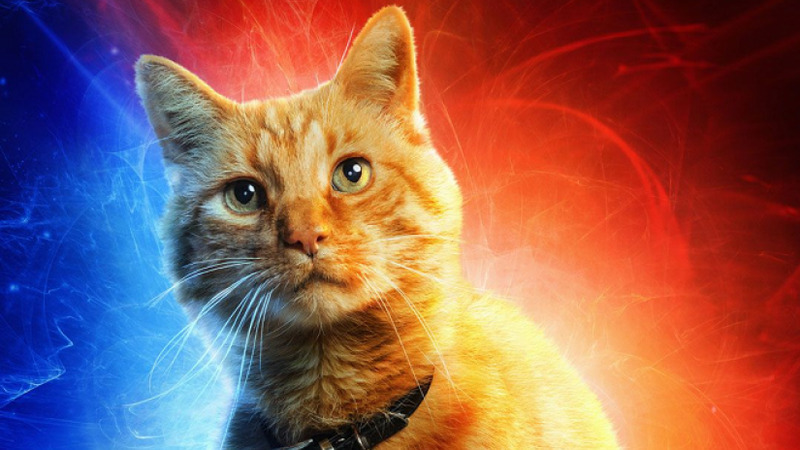 I recently saw Captain Marvel and I don't want to give away too much as it's unfair on those who haven't seen it yet but I do want to talk about my fav new little fur star that has centre stage within this movie, that's right I'm on about Goose the cat. 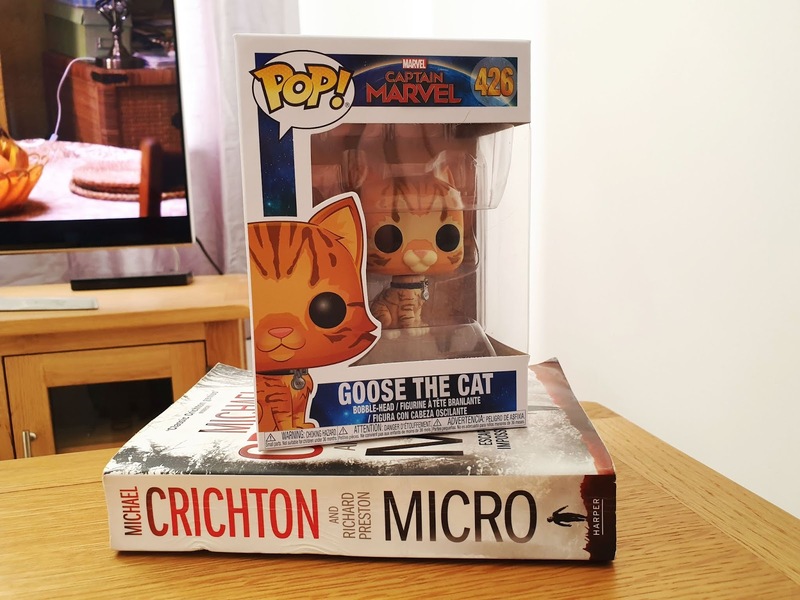 The great thing about Goose is that she is more than just a cat and she is able to blend in perfectly throughout the movie, in fact, I found myself thinking is Goose ok through most of Captain Marvel and you will learn pretty fast that she can easily look after herself. Here is a little fact that you may not know about, Goose is actually indirectly mentioned in Captain Ameria: Winter Soldier by Nick Fury, let's just say him and Goose will have a life long bond which is something I never saw coming! 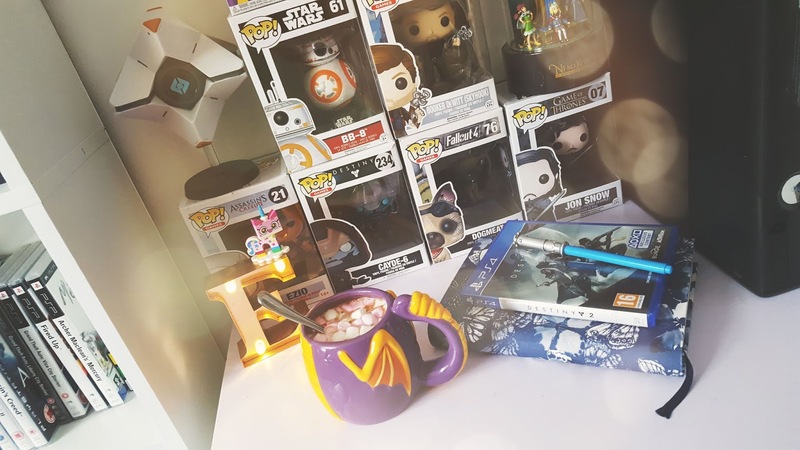 I have a huge confession to make, Alien scares the crap out of me, even as a 30-year-old woman it still makes me feel uneasy and it's a huge reason why I can't play Alien Isolation. I will still happily sit down and watch it and because my partner is a huge lover of Alien I have seen it more times than I wish, saying that Alien is still a masterpiece and executed perfectly, it's still able to scare people and it's 40 years old and still looks amazingly real which is bloody amazing! But let's not forget the biggest star of the movie (well for me at least). 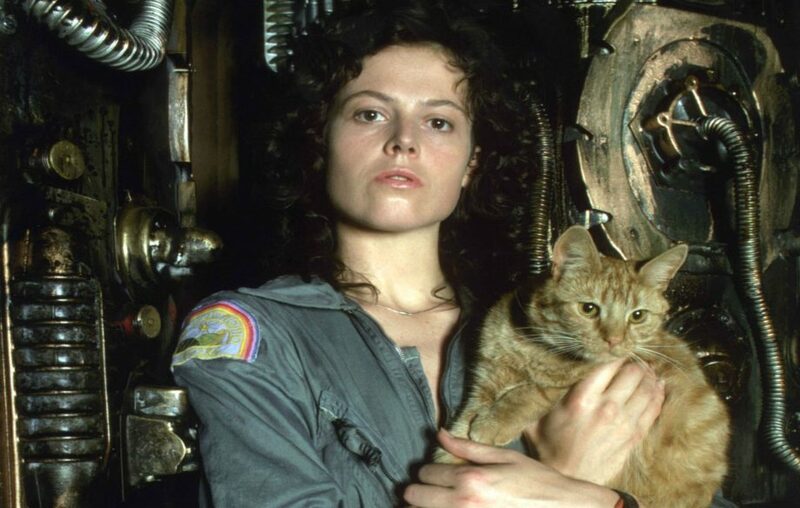 Jonesy purpose in the movie was to kill rodents because even in space rats will hitch a ride, he was a great comfort to the crew as well and the first time I saw the movie I was freaking out and scared that an alien would kill him. He also has his own graphic novel called Jonesy: Nine Lives on the Nostromo. 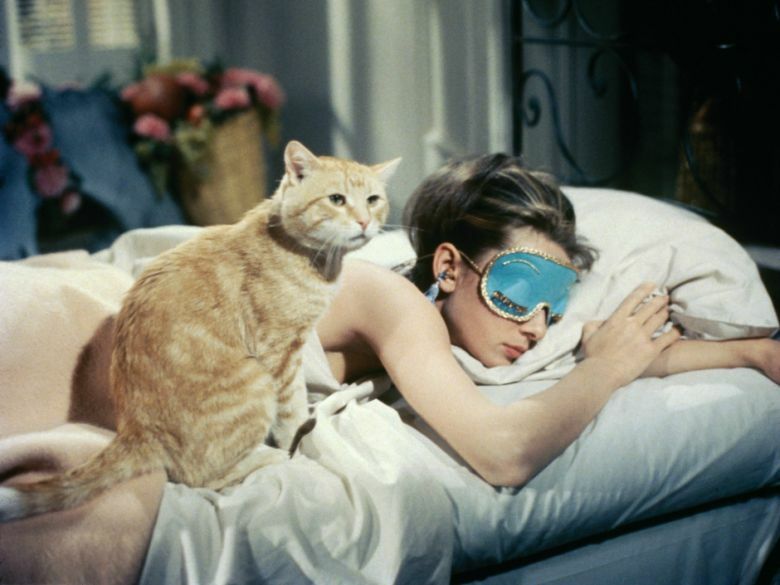 I love Audrey Hepburn and I'm a big fan of Breakfast at Tiffany's, I was pretty young when I first saw it and from that moment on I fell in love with Audrey and having a cat in Breakfast at Tiffany's was an added bonus. I always thought the cat who was called Cat was played by only one cat but I learned recently that two cats played the role which is understandable because cats do tend to get stressed and need a break too. One of the cats was called Orangey cat and is the only cat to have won a pasty award twice, a Patsy award is much like an Oscar but for animals which is pretty cool! In the movie Breakfast at Tiffany's, there is a scene where Audrey had to throw a cat out of the cab window and she stated it was one of the most distasteful things she has ever had to do on film. How could I do a post and not include Mrs Norris the cat from Harry Potter! 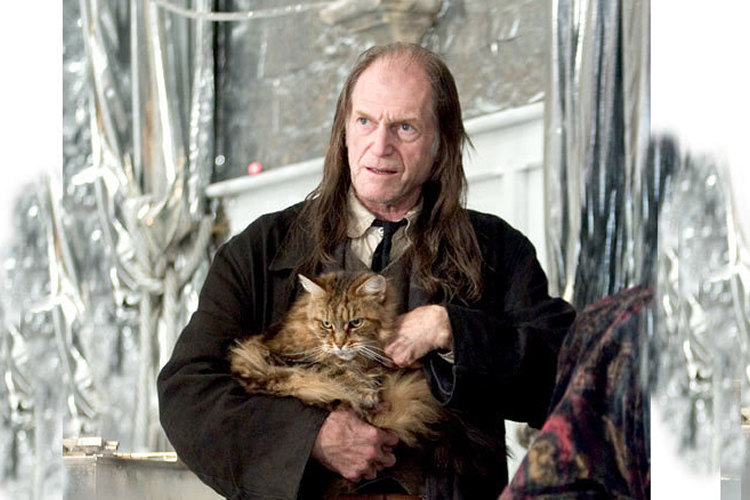 I'm aware there are a number of cats in the movies such as Crookshanks who is Hermonies cat and a very good judge of character, but Mrs Norris always stands out for me because she was petrified and I felt awful for the poor puss. She is also always on the look for anyone out of bed whilst doing her rounds with Mr Filch, she is extremely intelligent for a cat and listened to commands but Hagrid hated her and wanted to set Fang on her but I doubt the gentle giant would ever have gone through with that, she is a very loyal cat who Filch loves dearly and she is able to bring out a kinder side of him than we usually see. 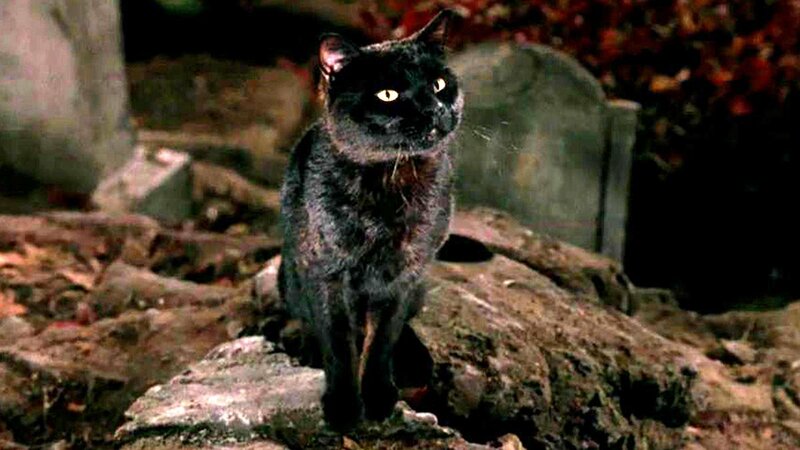 Technically you could say Thackery Binx from Hocus Pocus is both cat and boy but I personally prefer him as a cat, Thackery was turned into a cat in the 17th century after he insulted one of the 3 witches in the movie whilst he was trying to save his sister from them. Thackery decided to guard the house where the witches were originally located after they were hanged, he was sure they would come back and because he was now immortal he was able to do this for many years. In 93 the witches were brought back thanks to a boy lighting a candle so Thackeray acted as a guide for this boy and his companions in order to defeat the witches once more that's when his soul was set free and he was able to finally rest. 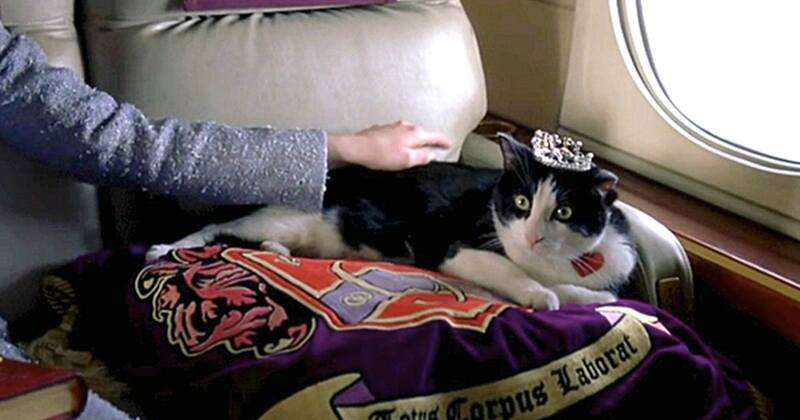 My final choice is Fat Louie from The Princess Diaries, he stole my heart right away. His name used to be just Louie but he gained weight and he became Fat Louie. He kind of reminds me of my cat Gizzy just because his facial expressions, believe it or not, some cats pull some very cute and funny faces. He is a very loving and caring puss and snuggles Mia a lot and she's had him since she was 6 years old. If you watch the movie closely more than one cat is used for the movie but they were able to get cats that look very similar to each other, I still don't get why they never used a ginger and white cat like the books but either way Louie is a cutie.